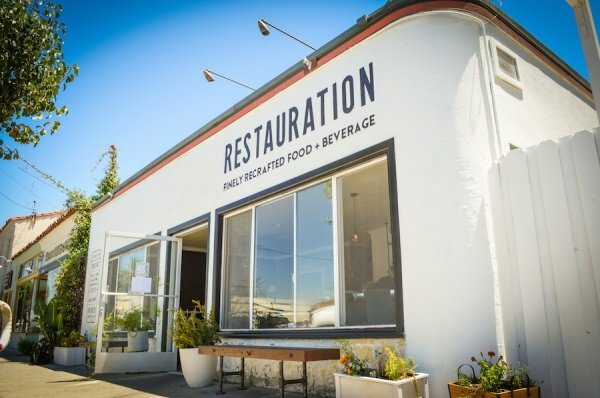 Restauration in Long Beach, CA is situated in the vibrant and creative stretch on 4th street between Cherry and Temple dubbed Retro Row, the little eatery brings the Long Beach family together to pay tribute to the American culinary spirit while embracing modern fare. 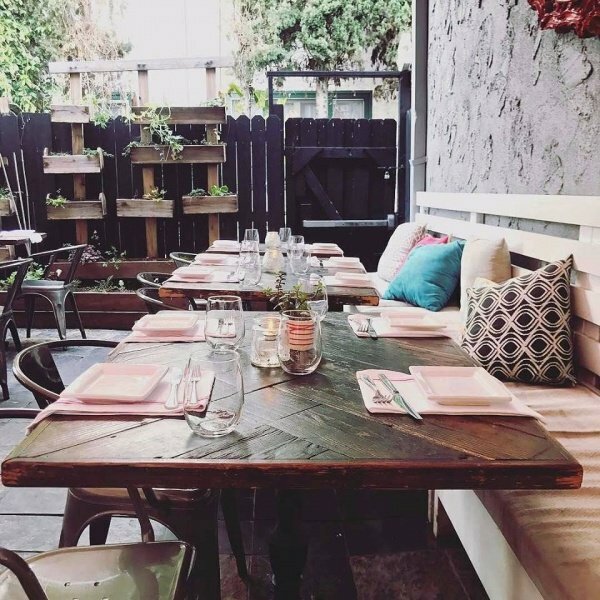 Enjoy bottomless mimosas and some fresh fare on the patio. 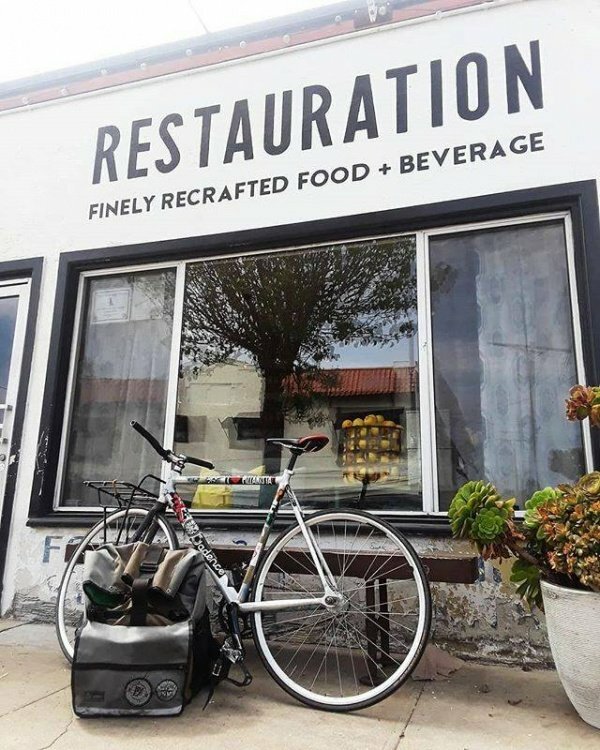 Serving brunch Saturday + Sunday from 8a-3p. Offering recrafted favorites such as an English Muffin French Toast with Marscapone Cheese, Chicken Verde Hash, Market Veggie Strata and more. Fresh squeezed OJ, cold mimosas and thirst-quenching peach+blueberry sangria are waiting for you!